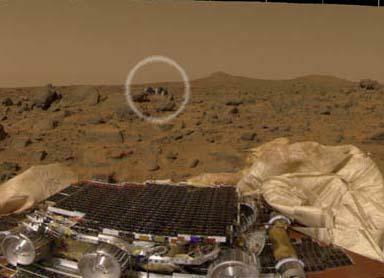 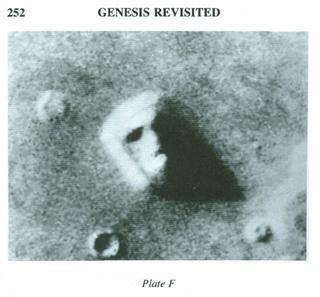 One of the Cydonian mesas, situated at 40°45' north latitude and 9°26' west longitude, took on the striking appearance of a humanoid Face on Mars in a photo taken by Viking 1 on July 25, 1976. 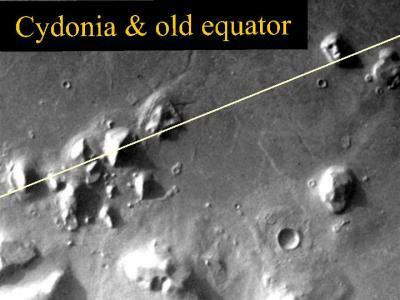 Some commentators, most notably Richard C. Hoagland, believe it to be evidence of a long-lost Martian civilization along with other features they believe are present, such as apparent pyramids, which they argue are part of a ruined city. 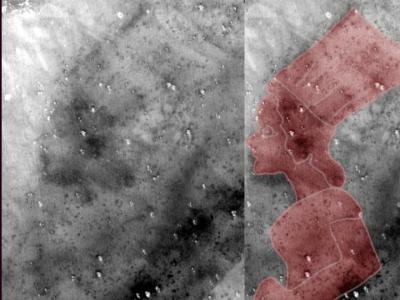 Image analysis of the early Viking images led a few researchers to suggest that the features of the Face might not be an accidental consequence of viewing conditions. 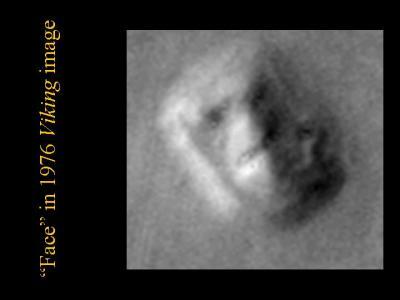 However, today it is generally accepted to be an optical illusion, an example of pareidolia. 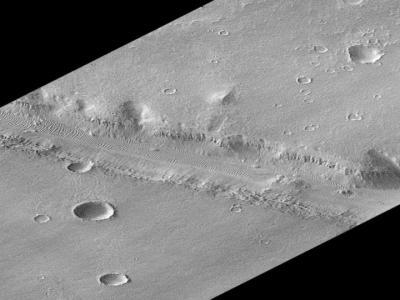 After analysis of the higher resolution Mars Global Surveyor data NASA stated that "a detailed analysis of multiple images of this feature reveals a natural looking Martian hill whose illusory face-like appearance depends on the viewing angle and angle of illumination".